Award Winning Digital Media Content? 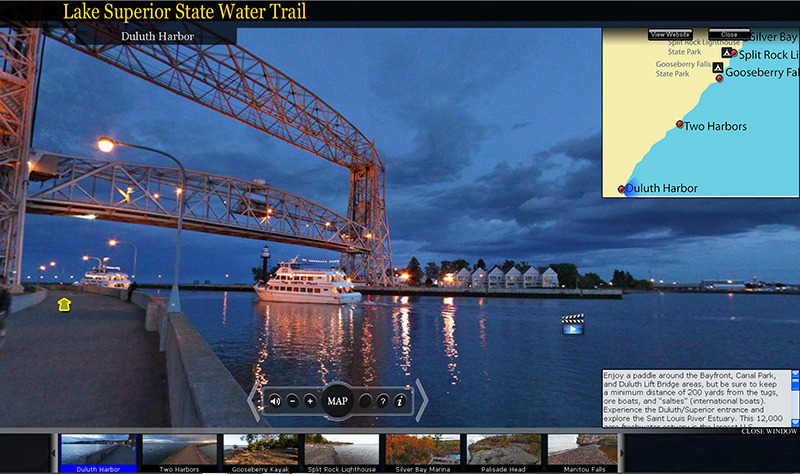 Midwest Virtual Tour strives to create exceptional 360° virtual tours and video content that provide dynamic, memorable, and interactive experiences for your website visitors with state of the art technology. We bring unique & creative ideas to life.